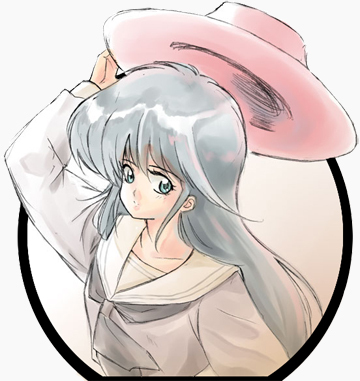 Profile: I like Kimagure Orange Road. I'm from Japan. I make a lot of Utena videos. I teach English and Social Studies. I am an eternal teenager, and teaching means I never have to grow up. I sometimes write articles on stuff. That's it.